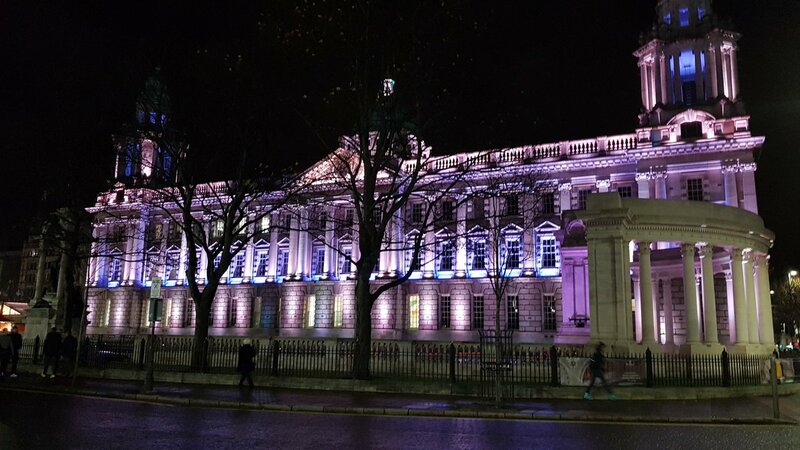 A festive Belfast City Hall was the venue on the 15th November, as Pharmacy professionals joined politicians and other honoured guests to recognise and celebrate excellence in the pharmacy profession. 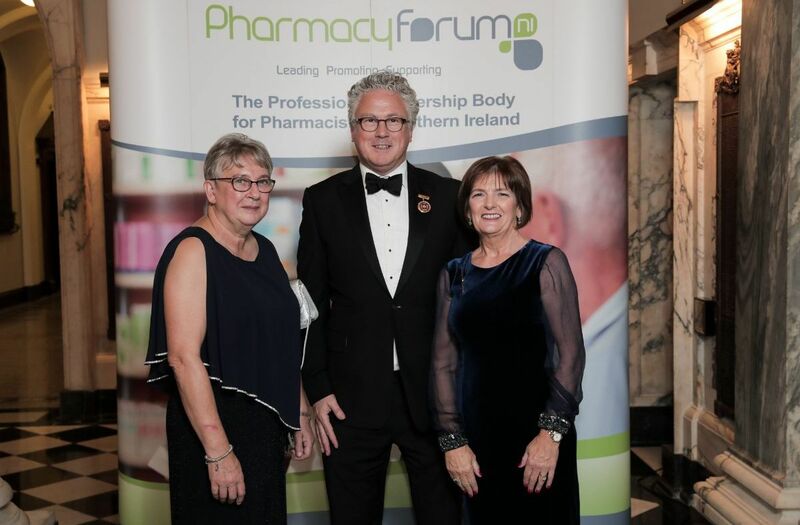 The Pharmacy Forum NI conferred three new Fellows of the Pharmaceutical Society NI, Cora Sonner, Professor Carmel Hughes and Loretto McManus. 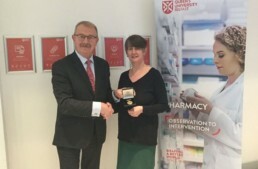 The Pharmacy Forum NI also awarded Gold Medals to the overall top students in pharmacy, from Queens University Belfast, Grainne Kelly and from Ulster University Mark Rea. 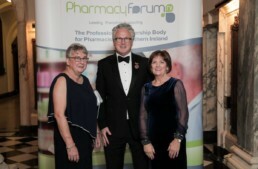 Dorothy Graham, Paul Kelly and Samuel Simpson were presented with certificates to acknowledge their 50 years of registration and service to pharmacy. The Ronnie McMullan Award was presented to Jane Cunningham, who won the award in 2017 and Rachel McDonald winner of the 2018 award. Being appointed a Fellow of the Pharmaceutical Society of NI is one of the highest honours that can be bestowed upon a pharmacist. It is important that we recognise exemplary professional and personal commitment and the newly appointed Fellows personify the highest level of vocation and service. 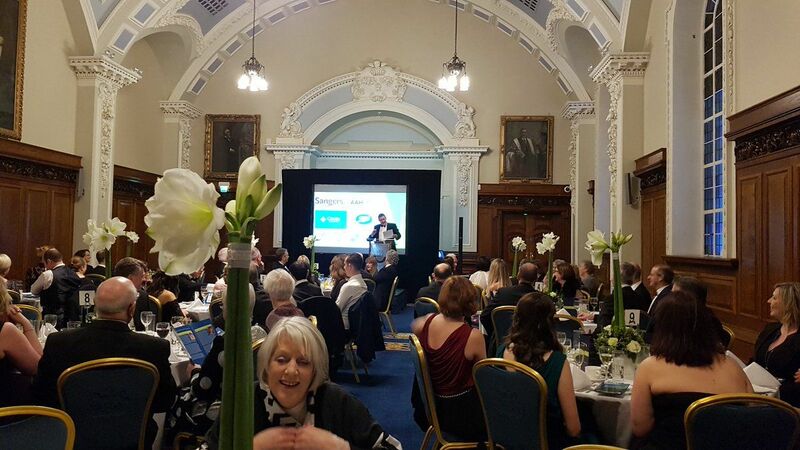 We congratulate all those who were celebrated at the event.